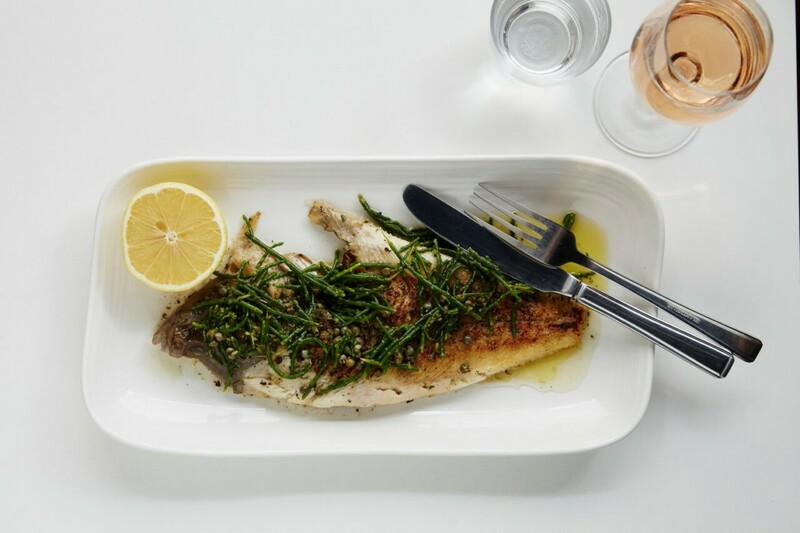 As Covent Garden's newest seafood bar and restaurant, The Oystermen offers up more than your typical seafood fare. 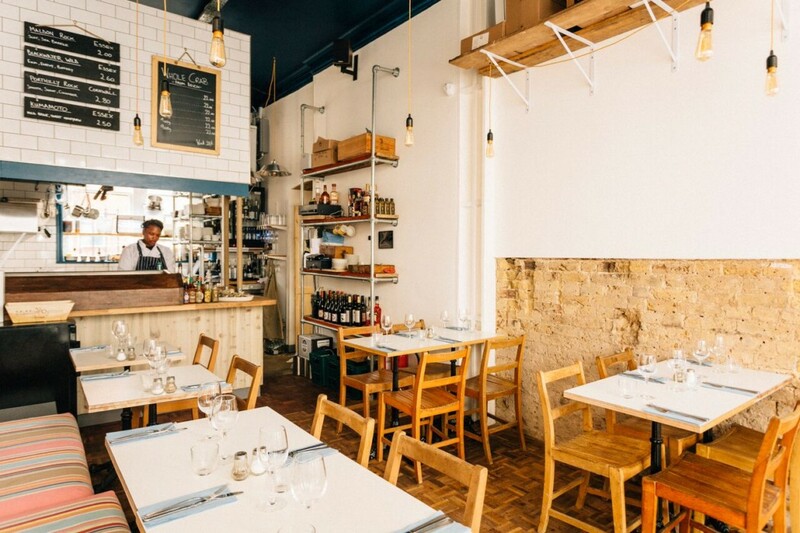 From pop-up to permanent restaurant, the seafood joint features a selection of oysters, crabs, mussels, clams, mussels and cockles among many other items. 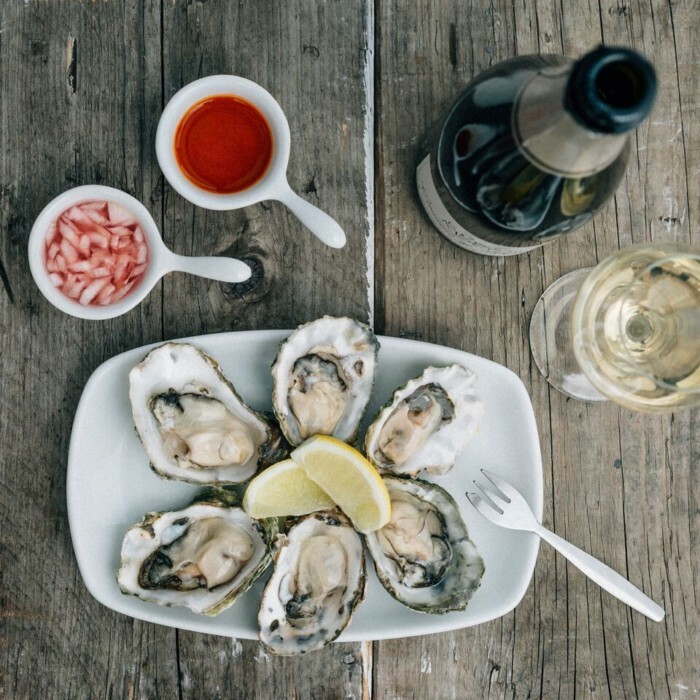 The restaurant claims their clam chowder is to die for, while you can choose from a variety of oysters from UK. coastal destinations like Cornwall, Dorset and Scotland. As far as drinks go, you can sip on any one of their champagnes as well as a hefty beer selection. 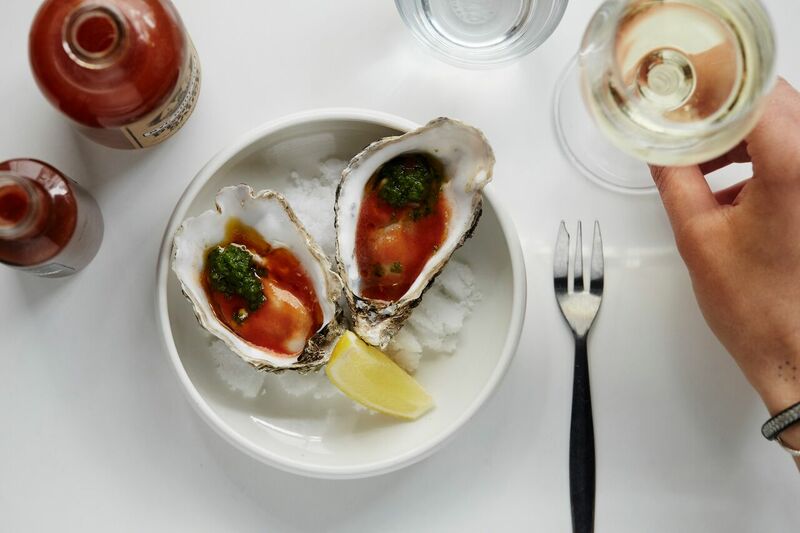 You’ll shell out about £2 for rock oysters, £3.50 for snacks, £7.50 for starters and £10-15 for mains.